I need the design in COREL DRAW files ( also high res. jpeg files) for printing on plastic bags for our Gypsum Plaster. Pic 1 and Pic 2 are attached for reference. Logos and other files are attached. As for the other files you can download a higher res vectors if needed. 2. Please add the bucket image logo - right next to the bucket logo, please enter the following information. 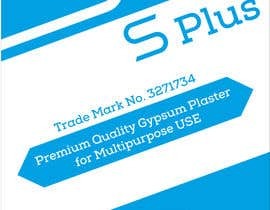 S Plus the Ultimate gypsum plaster produces best results when mixed at a plaster to water ratio of 1.3% to 1.45% ( 10 kgs plaster to 7-7.5 litres of water). Containers and tools should be clean and free from previously used set material. Sprinkle the plaster powder into clean water, wait for the setting of the plaster and then mix thoroughly to a homogeneous creamy slurry. To achieve stronger and harder products, less water may be used for mixing. 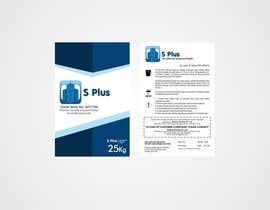 The products should be stored under dry conditions. Wooden pallets or battens are recommended. 1. Contact may irritate eyes or sensitive skin, dust may irritate respiratory system. 2. Prevent eye contact, rinse with water, ask for medical advice. 3. Avoid extended contact with skin; clean with water. 4. Avoid breathing dust, aerate area, move to fresh air. 5. Avoid ingestion, wash mouth and drink water. 6. Wear appropriate clothing, gloves, eye protection and dust mask. 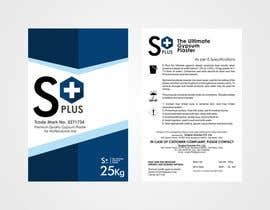 Contact S Plus management office or local sales distributor for further information. 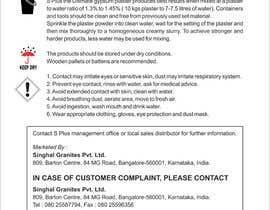 Marketed By : Singhal Granites Pvt. 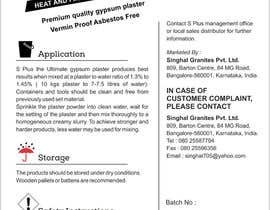 Ltd.
809, Barton Centre, 84 MG Road, Bangalore-560001, Karnataka, India. hi,cannot give you coral draw file but can provide illustrator or photoshop file..is that ok for you? hi, sir. do you accept photoshop ? Anything is ok with me. I need a HIGH RES Corel Draw File and a .jpeg.